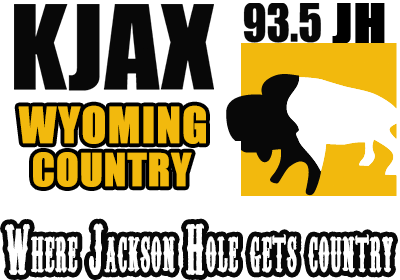 KJAX - Meet the DJs Behind Jackson Hole's Favorite Country Radio! Meet Del Ray! Del Ray was born in Firth and began his relationship with radio in Blackfoot, Idaho, on KBLI. After his very first weekend on air, he was immediately picked up by KUPI 99 in Idaho Falls and went full-time as an announcer. In the late ’70s, he began a long career playing rock-n-roll at Q-99, where he started talking before they even turned the lights on. 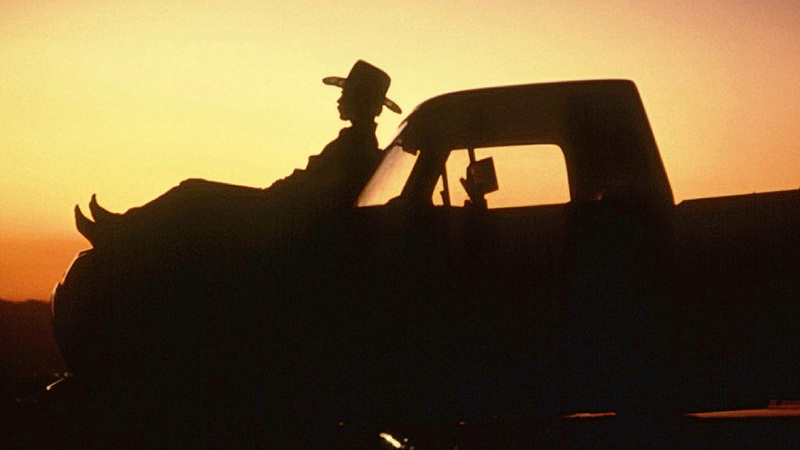 Del Ray arrived to Jackson with his family in June of 1988 and was immediately blamed for bringing the fires to Yellowstone. Once this was proven unfounded, he began his happy career as an announcer on KSGT 1340AM. The young family quickly found a home in Jackson Hole and at the radio stations. Del Ray is a founding member of a group known as the Freedom Birds, an “informal” group formed in 1979 comprised of Vietnam Veterans from Eastern Idaho. The Freedom Birds focused their efforts on community service, charity events, and social programs. This group was directly responsible for the construction of the 1986 Idaho State Vietnam Veterans Memorial in Idaho Falls, and Del Ray helped play a crucial role in its development. Del Ray is now the program director for KJAX. Lynda, his wife, is the general manager of the Jackson Hole Radio stations. His youngest son is a communications engineer and his oldest son has been doing commercials since he was 7 years old. Del Ray’s daughter, now in New Orleans, worked as the receptionist at KMTN/KSGT when the studios resided in the shadow of Snow King. Del Ray also has three grandchildren and one great-grandchild. When no one is looking, he lets them take over the mic while he catches a power nap. 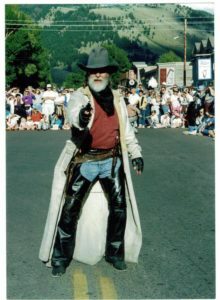 Del Ray has entertained thousands in the area with past performances at the Pink Garter Playhouse and a longstanding role with the Jackson Hole Shootout Gang. “Don’t tell anybody, but when you love what you do for work, it really isn’t work.” Del Ray admits he hasn’t worked a day since he arrived 30 years ago. Jackson is an incredible community that he is proud to call home.